When an individual relocates, there is a lot that goes into moving from one home to the next. For many people, they get focused on the ideas of what they are going to do with the new home, and the process of packing and transporting all of their possessions. These are important things to consider, but you also need to put enough thought into preparing your old home for the move. One of the first things that you can do to prepare your old home, and start getting ready for the move is to sort through all of your stuff and determine what can go with you and what you do not need. You might not be able to get this done all in one day, but you can go room by room to eliminate items that you know you will not need at the new house. As you find items that you know you will not want to take, you will need to start finding ways to get rid of them. Some of these items might be worth giving to a friend. 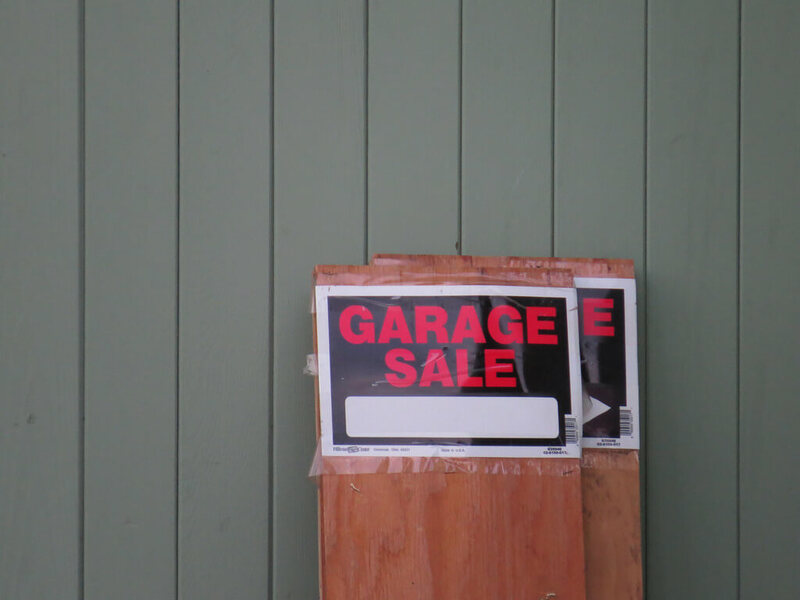 You could consider holding a garage sale to get rid of items that are not going to be moving to the new home with you. If some of the items do not sell, they might still be good for donating to a charity. Items like old clothes, shoes and furniture can be perfect for a charity drive. For many people that are moving to a new home, storage is going to be a major concern. It is not uncommon to have items that have no place in the new home, but are worth keeping. As another point, you may just need to store some items temporarily until the new home is ready for occupation. In finding a storage solution, you do have a number of options. You could rent a space at the local storage center or you could purchase or rent a portable storage unit. The right choice is often going to be dictated by the items being stored, the purpose of the storage and the needs of the individual. With Attention to Detail Moving, storage services can be integrated into the process of your move. If you need advice concerning your storage needs, you can consult with one of our moving captains. Another step in getting ready to relocate is the disconnection and transferring of utilities and services that are associated with the address. This is something that you should plan for a few weeks in advance. Depending on the location of your old home in relation to your new home, some utilities and services might be easy to transfer, but there could be a few things that might not be transferable. Over the last week or two, you may also want to limit your purchases from the grocery store. If you have any perishables, you will want to try to use them in the last days that you are in the old home. Most of that stuff will not be suitable for the move. Even if you have some canned goods or food that can be packed and moved, it is a good idea to try to use it up before you go. In preparing to move, you will also want to separate items that are important. Collect your checkbooks and banking information, your personal records, school records for your children, medication and passports. These items are sensitive and they can be difficult to replace if anything happens to them. Instead of packing this stuff with all the rest of your possessions, keep it separate and bring it with you as you move. If you want your transition to a new home to run smoothly, then you need to think ahead and make preparations. Being prepared to get into the new home is important, but you also need to think about the old home, and things that can be done on that end to ease the transition.